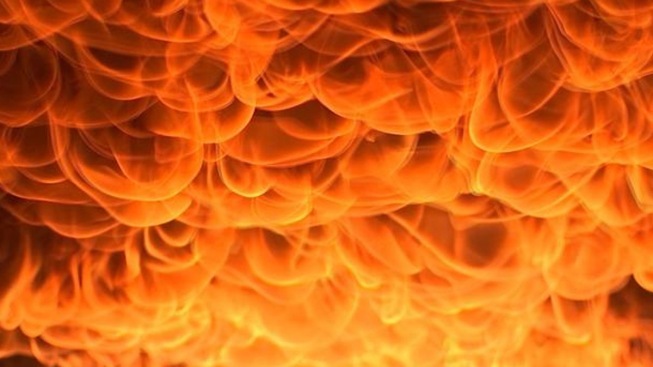 Man Dies in Early-Morning Fire in N.H. The fire at 96 Rumford St. broke out around 3:30 a.m.
One person died in an early-morning fire Friday in Concord, New Hampshire, according to the New Hampshire Fire Marshal. The fire at 96 Rumford St., a multi-family home, broke out around 3:30 a.m. Responding fire crews found heavy fire coming from the first-floor windows. Inside, crews found 60-year-old Kevin Curdie dead on the first floor. His cause of death was smoke inhalation, and the manner of death was accidental. The state fire marshal said the fire started in the front room of the first floor of the building. Investigators are still evaluating multiple accidental causes. No working smoke alarm was present in the room where Curdie was located.